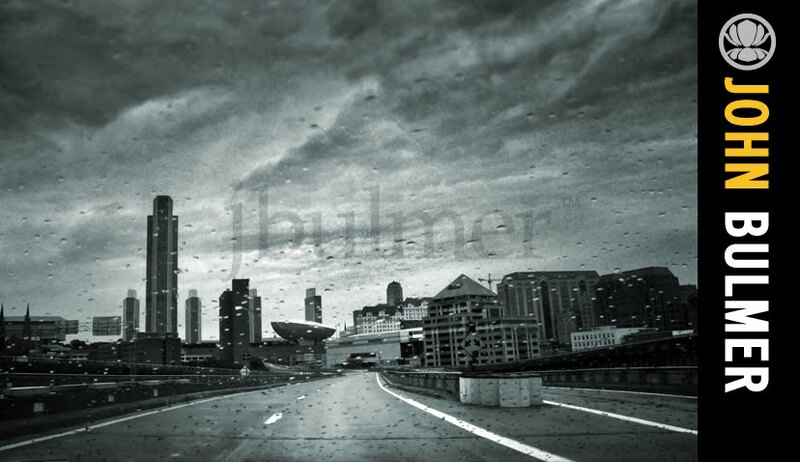 Warm night in Albany, New York. Had the chance to get out and have fun. Fun seeing your shadow at 60 feet. Things have been crazy since we sold our house. The line from Mike Doughty's Lorna Zauberberg keeps running through my head: "Ill at ease in the house of lesser than." I will be happy when this is over and things return to normal. Looking forward to tomorrow's UCI World Cup Downhill Qualifier at Windham. I have been packing all week, so it will be great to be outside and work. 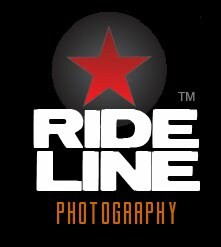 Bikes and photography are two of my favorite things and there is nothing better than an afternoon of both. 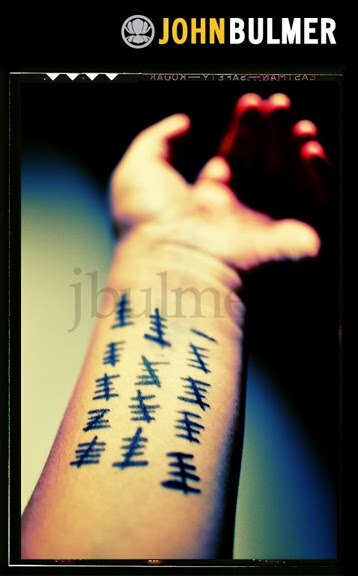 Check back, images from the day will be posted tomorrow night. Summer feels like it is draining quickly. Trees are already dropping their leaves. This will be one of those years where the acceleration between seasons will be shocking. [Above] First Light/Last Light is now live. 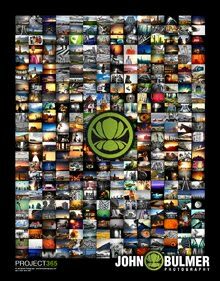 The on-line store is set to launch 10.2010. 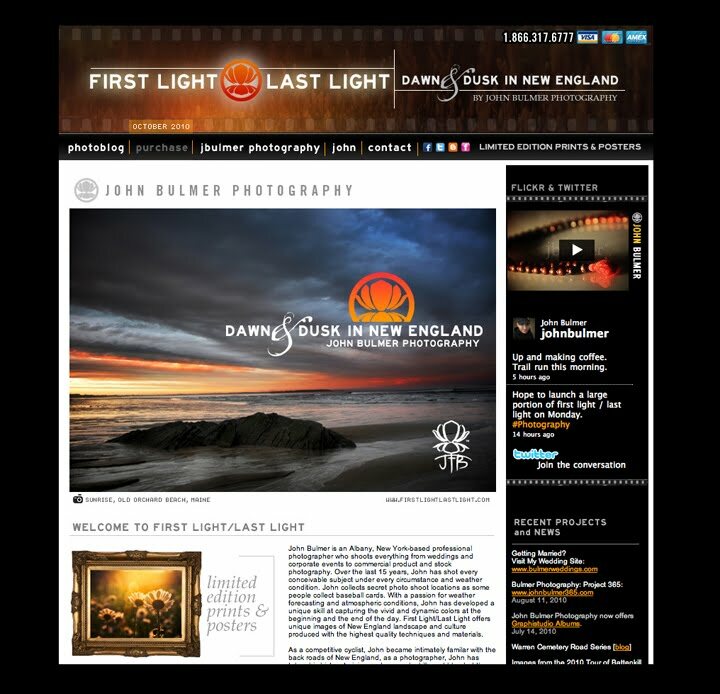 First Light/Last Light offers dynamic images of dawn and dusk in New England. 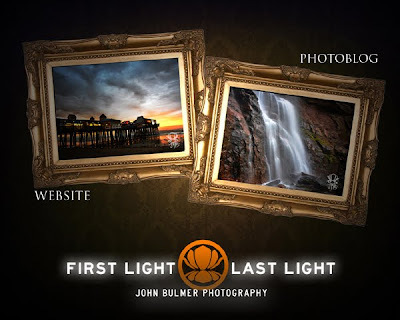 Visit the site at: www.firstlightlastlight.com. 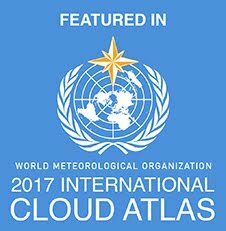 I have a new site going live today. 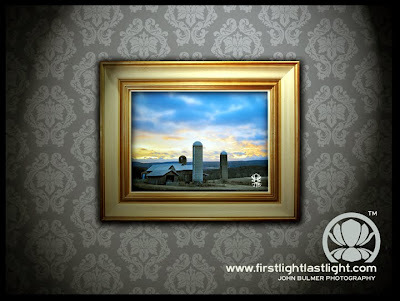 It is called First Light/Last Light: Dawn & Dusk in New England and can be found at www.firstlightlastlight.com. 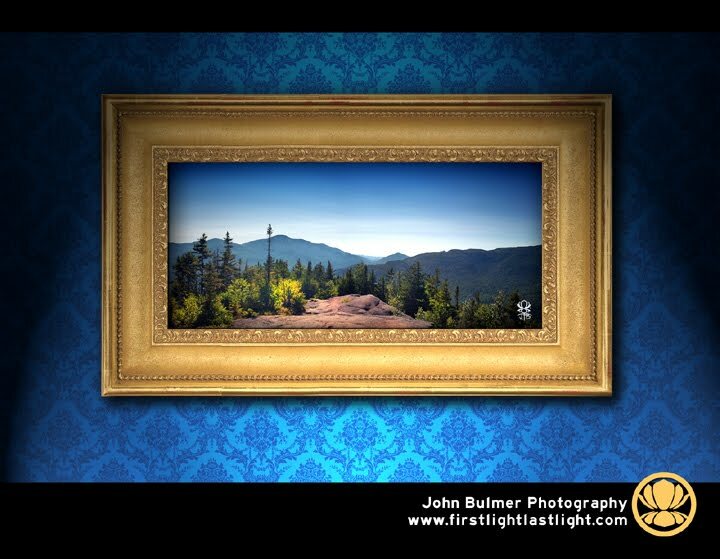 Over the past 10 years, I have spent countless hours and driven thousands of miles in pursuit of the New England sunrise and sunset. First Light/Last Light is the culmination of that work. 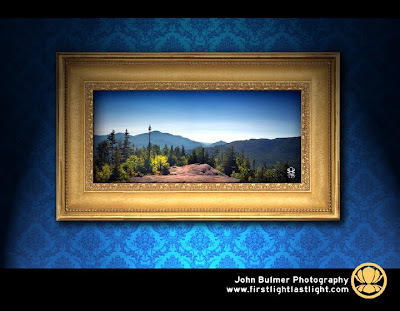 Limited edition prints and posters, both framed and unframed, will be available for shipping anywhere in the world. 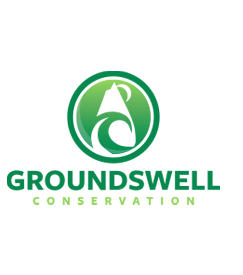 The full site is set to launch sometime in October 2010. Check Throwing Pixels or my Twitter feed for more details. 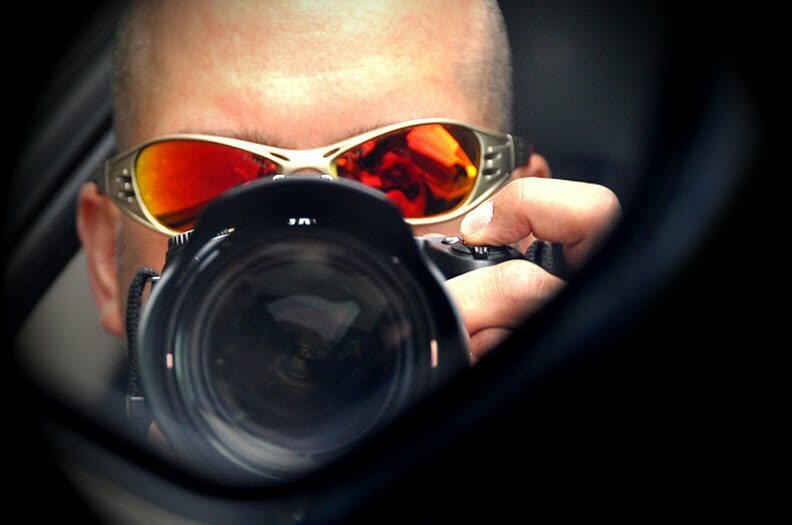 Twitter News Update: Super 400 Tonight. 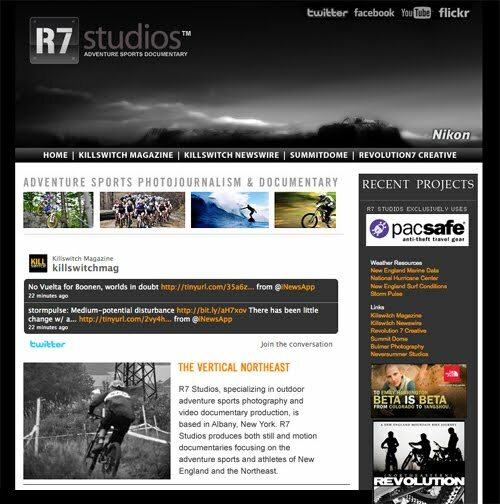 Currently in production at R7 Studios: Northeastern Revolution: A New England Mountain Bike Journey.  Shot in digital video and 16mm, Northeastern Revolution is a lifestyle documentary focusing on 6 locations throughout the northeastern United States. 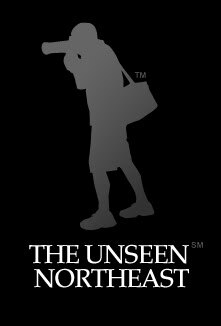 From urban riding to downhill to x-country, Northeastern Revolution is a cross section of the New England mountain biking experience. [Above] R7 Studios has been updated for Summer 2010. 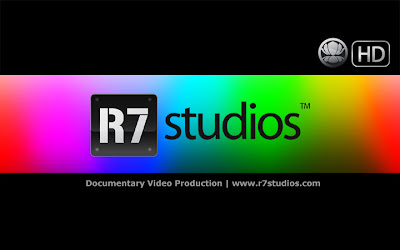 Visit www.r7studios.com for more details and media offerings. [Left] Day 66 from my Project 365: www.johnbulmer365.com. Summer is flying by and the weather is living up to expectations. New England has had an abundance of warm, sunny days and beautiful sunsets. 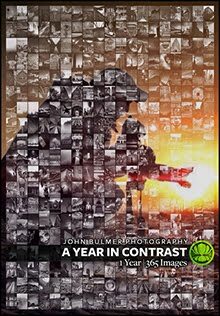 And while doing a Project 365 is sometimes frustrating, it has made me develop a keener eye and shoot subjects I would not have considered otherwise. 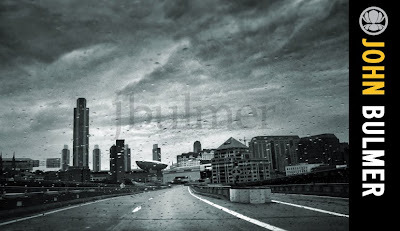 I have some great travel and cool assignments coming up over the next few months.  Check www.johnbulmerimages.com for updates. 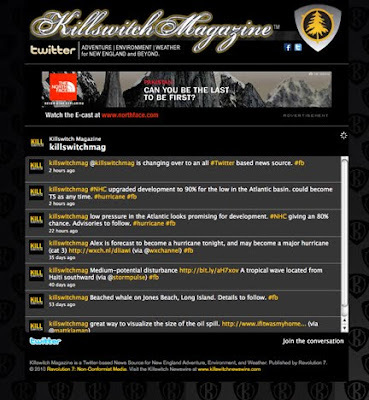 [Above] Killswitch Magazine is now an all Twitter-based news source. 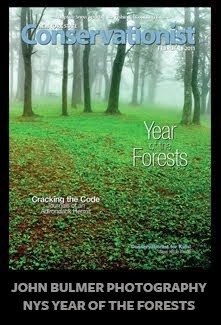 The new site is up at www.killswitchmagazine.com. Changing over to an all Twitter-based feed will allow Killswitch to cover a wider spectrum of news while being more agile and responsive. Follow Killswitch on Twitter at: www.killswitchnewswire.com. 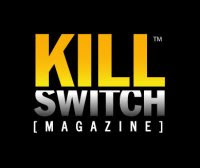 Killswitch Update: Killswitch is now Twitter-based. @Killswitchmag: is changing over to an all #Twitter based news source.